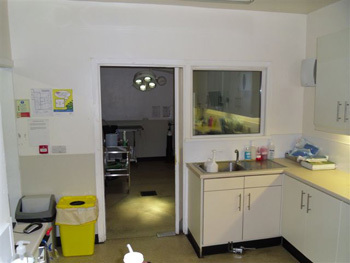 Your pets benefit from our fully equipped, up-to-date and hygienic operating theatre where we can operate on your pets in ideal surroundings. 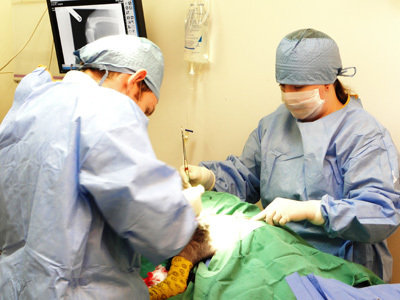 Our in-house digital X-Ray facilities enable us to quickly diagnose your pet’s complaint or injury and discuss with you the best treatment options. 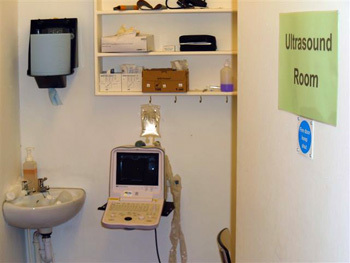 Our modern Ultrasound machine assists us with speedy diagnoses and gives us the ability to monitor your pet’s state. This diagnostic aid enables the vet to explore, via camera, inside your pet without having to carry out invasive surgery. Our veterinary surgeons have full use of our in-house laboratory equipment that allows timely analysis of bloods and other samples of animals. With our EGC machine we can detect heart and other problems quickly which can benefit your pet with diagnoses and treatment. 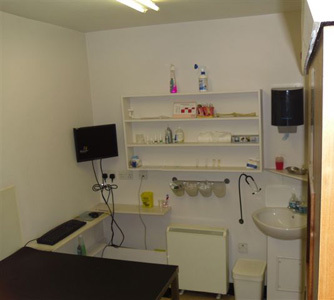 With have four consulting rooms in the practice. With have full dental facilities.